Study abroad in Spain, famous for spectacular architecture, sandy white Mediterranean beaches, and siestas. 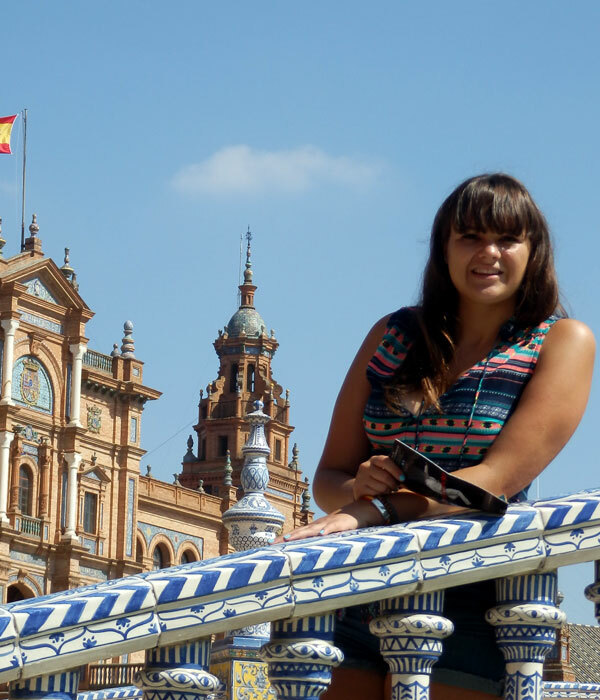 If you love afternoon naps, churros con chocolate, and football, you’ll love studying in Spain. Famous for its laid-back lifestyle, Spain is the land of siestas. The day starts slow and runs late, ideal for night owls. 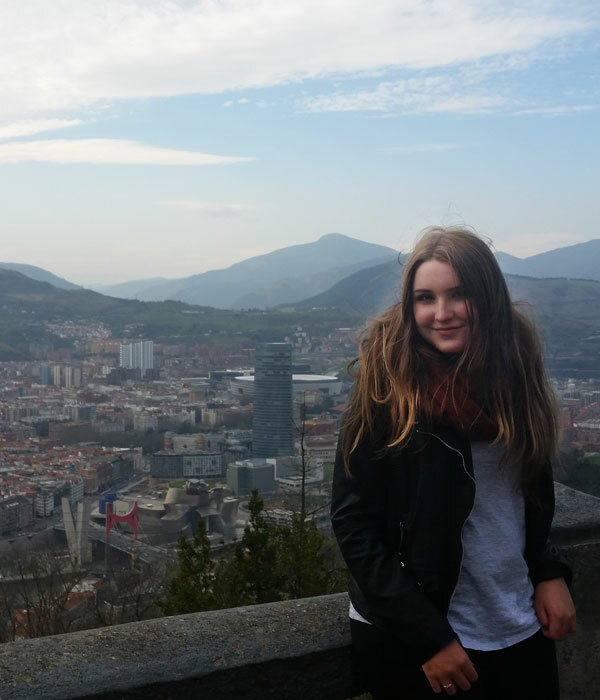 A student exchange to Spain is a great way to learn Spanish and experience this laid-back lifestyle for yourself. Overall, doing this exchange was the best decision I’ve made so far. I’ve vastly improved my language skills, gained confidence, had my mind opened to a new culture, and most importantly, made life-long friends. You can choose to study in Spain for as little as eight weeks or as long as one calendar year. Our short programmes (8-12 weeks) are very flexible, with start dates throughout most of the year – please email exchange@nziiu.co.nz to see if your preferred start date is available. Gap year students are welcome to apply but must not be older than 18.5 years upon departure. An option two-week summer camp is available for students aged 15-16 starting in July each year. The camp includes full board and lodging, 15 hours of Spanish lessons per week, one full-day excursion per week, and organised sports activities. Placements can be anywhere in the country but are more likely to be in suburbs or rural areas. On the map below you can see some of the areas our past students have been placed. All of our host families are carefully vetted. We conduct home interviews, inspections, and police checks to ensure our students are placed in a secure and supportive living environment. NZIIU exchange students have been placed in Cadiz, Cordoba, Bilbao, Zaragoza, Navarra, Madrid and Leon. Flights You are responsible for paying all domestic and international airfares between your home and Madrid. Visas If you require a visa, you are responsible for paying the application and translation fees to the Spanish Embassy in Wellington. 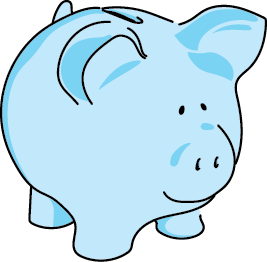 Optional trips It’s a good idea to save some money for optional trips organised by your host family or your host organisation in Spain. You will need to obtain apostille stamps and other visa documents before you leave. You will also be required to visit the Spanish Embassy in Wellington or the Honorary Consul in Auckland or Christchurch. Please remember to factor the travel costs into your budget. If you are staying for less than 90 days, you do not require a visa. Students are expected to learn basic Spanish (oral and written) prior to departure. At least one year of Spanish is highly recommended. The experience has opened my eyes to so many new opportunities and I have learnt so much about myself and the Spanish culture.